I was excited when I saw that I was getting Vanilla lotion. I am in need of a new vanilla lotion so it was a perfect timing to be receiving this product. The lotion is super nice and smooth, but it doesn’t really smell like vanilla so that was a big disappointment. I received this product in Kona Coffee. It’s a nice chocolatey brown color. 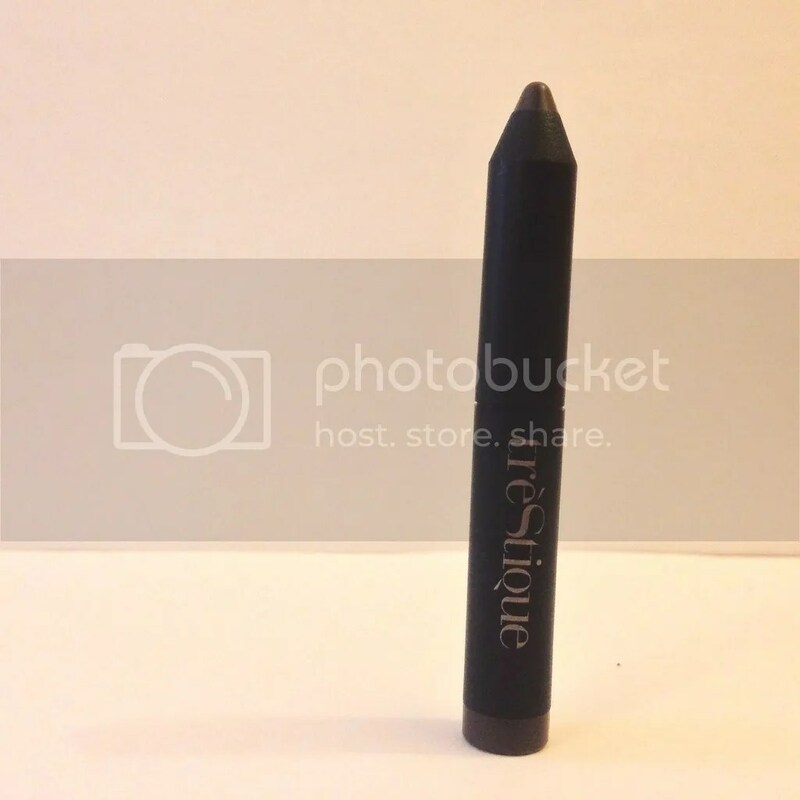 It goes on super smooth and it’s such an easy way to create a smokey eye. This is probably my second favorite product. This is my favorite item out of my whole bag. 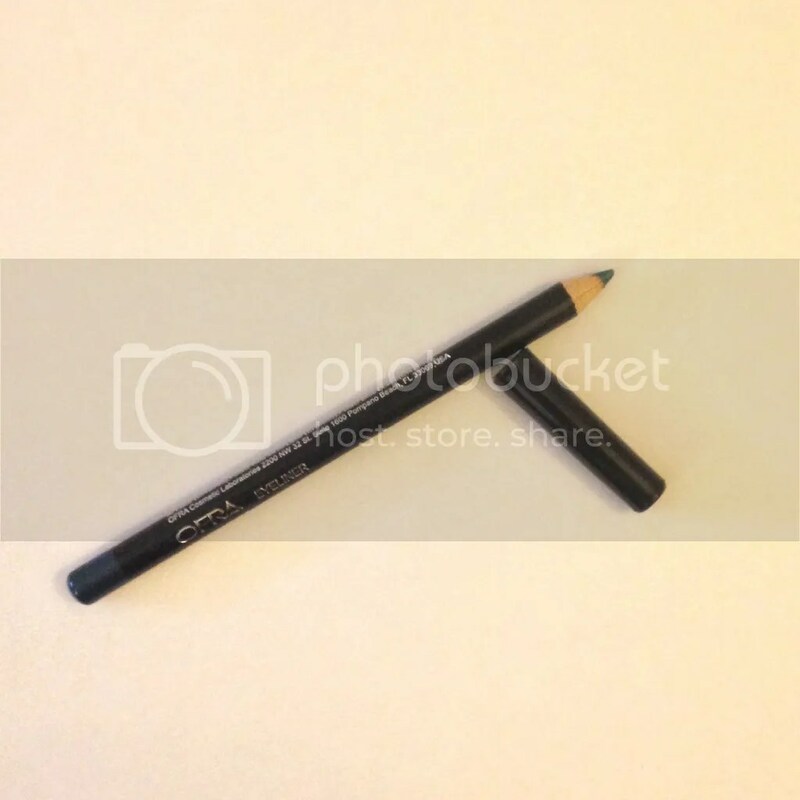 It’s such fun color and an easy way to add a pop of color to your eyes. I also love that it goes on super easy and smooth. 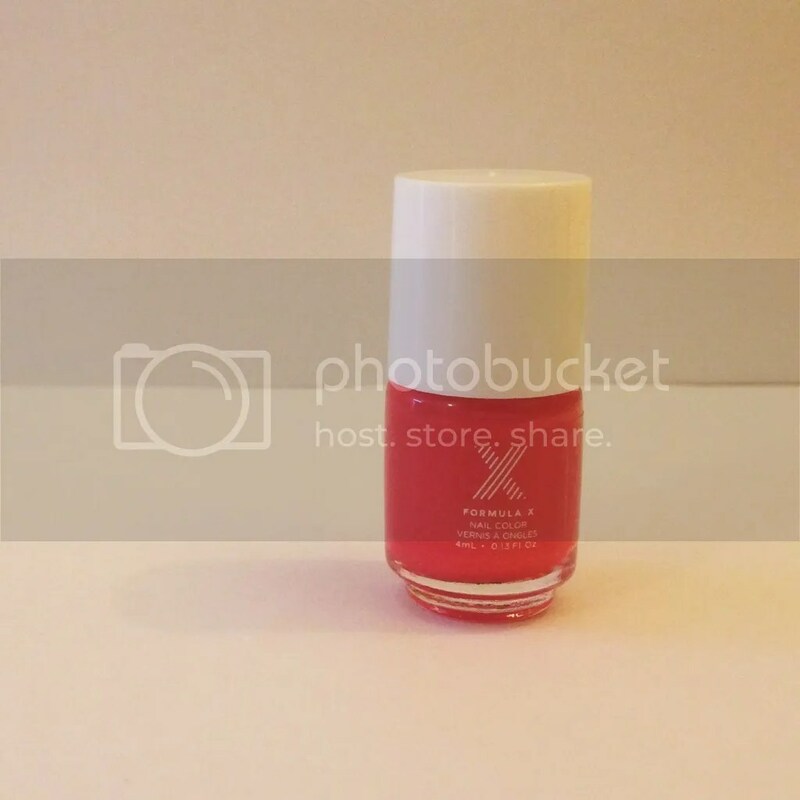 I’ve heard some good things about this nail polish so as a person who’s obsessed with nail polish, I was super excited to get this nail polish. The color is called Power Source and it’s a nice bright pink color. It’s definitely the perfect color for summer! 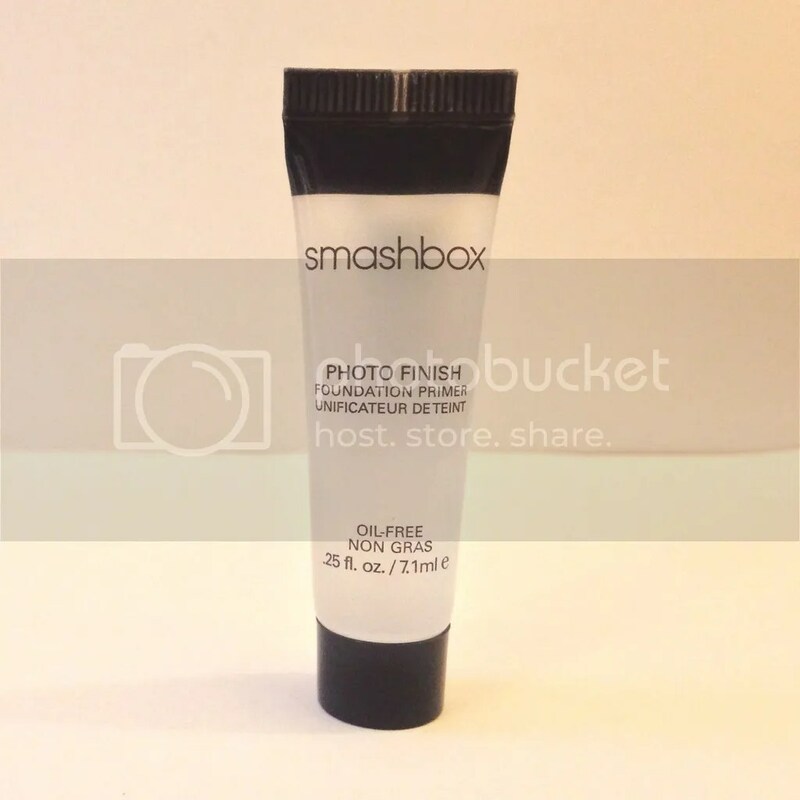 This is my first time ever using Smashbox product, and I’m totally loving this primer! I’ve been using this one since I received it in my bag and I think it may be even better than my normal primer. It really does help with making my makeup go on smooth. This is probably the number one product I recommend out of my whole bag. Overall Thoughts: Aside from the vanilla lotion not really smelling like vanilla, I was super pleased with this month’s bag and it was a vast improvement from last month’s bag for me. I’ve been able to use every product with no issues and the bag itself is super cool. I love the black kind of “scuba” fabric that it’s made out of. If you would like to sign up for ipsy, you CLICK HERE by using my referral think. I didn’t get the Vanilla Body Butter but I thought it’d be something to try out but now I’m thinking otherwise since it doesn’t smell like it at all lol : ( Dang. haha Yeah, I was really disappointed with the scent. 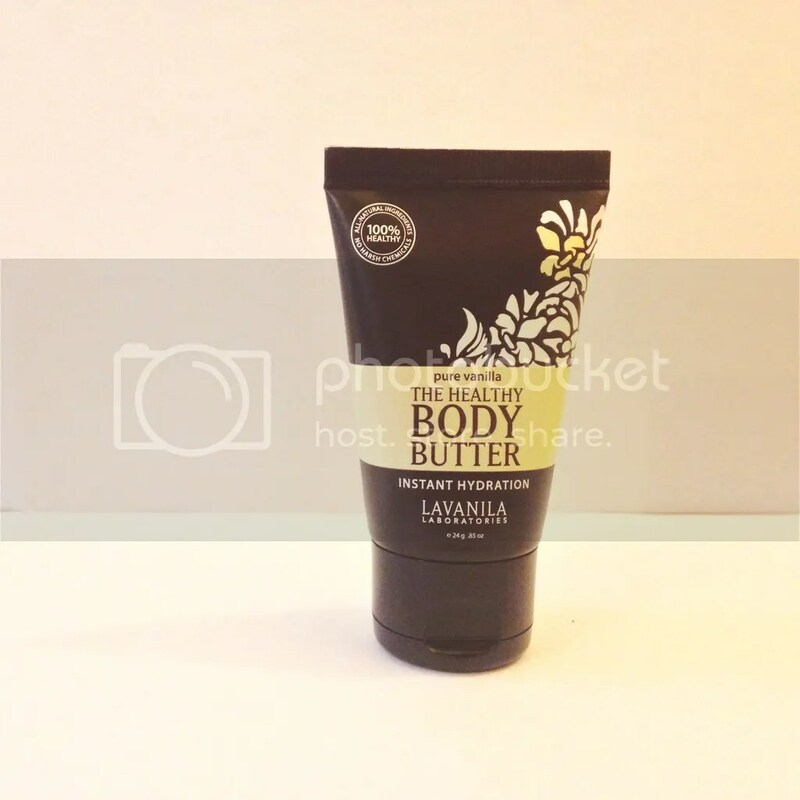 I’m so used to my Warm Vanilla Sugar lotion from Bath & Body that this Body Butter does not compare in greatness to Bath & Body’s.